Welcome to the party!! Thank you so much for stopping by to join us. I hope you are all having a wonderful weekend. The weather has finally warmed up, and we have had a beautiful sunny day. My dog has been so happy to be able to go outside and soak up the sun. We never did get that snow, but still keeping my fingers crossed. 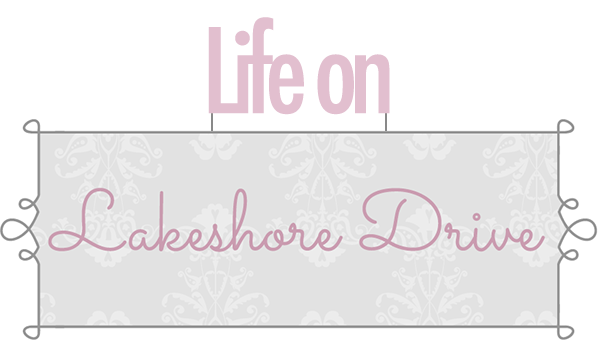 Wow, a huge thank you to everyone who shared with us last week! 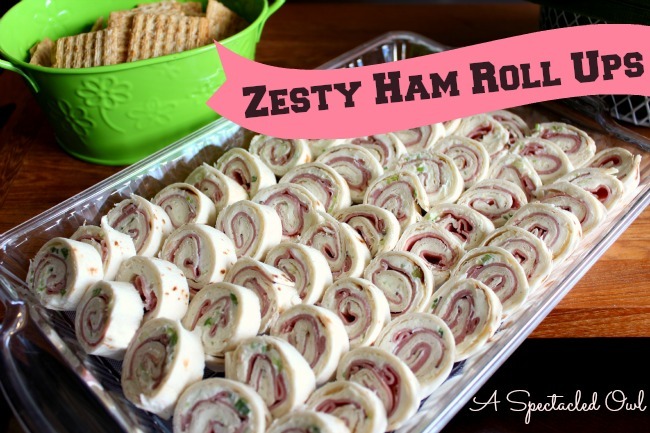 There was so much creativity, and delicious recipes. It was so much fun checking out each post. Our Crafty Mom shared her beautiful winter mantel. I love those owls! 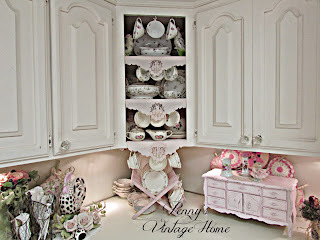 If you have not seen Penny's Vintage Home kitchen makeover, you don't know what you are missing! There is so much inspiration in every photo. 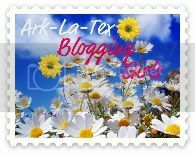 Stop by and check out her last few beautiful posts. 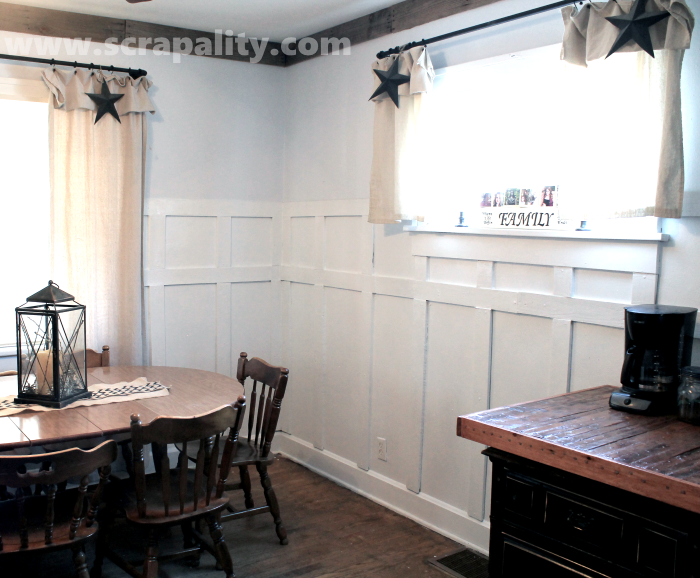 Scrapality did an amazing job making wainscoting from wooden pallets. Awesome job! A Spectacled Owl shared Zesty Ham Roll Ups. 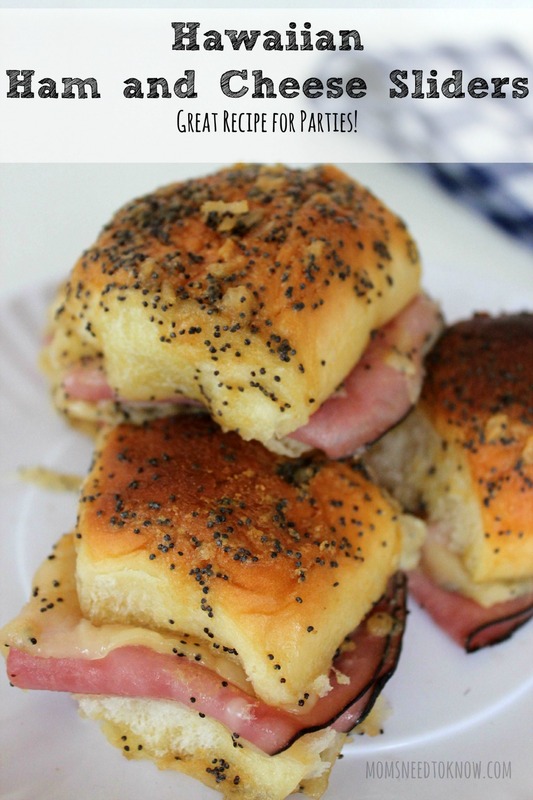 These Hawaiian Ham and Cheese Sliders by Moms Need to Know look so delicious. Ooooh these Winter Squash Tarts by Robyn's View look so yummy! The Gracious Wife shared the Cheesiest Crock Pot Macaroni and Cheese that sounds amazing. This is a must make for my son, who can never have too much cheese! 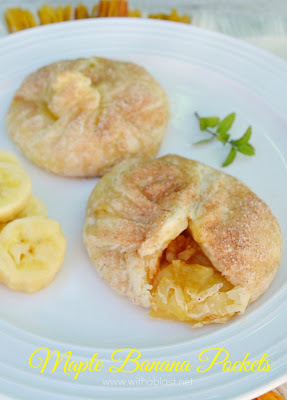 These Maple Banana Pockets by With A Blast are another must make for me! 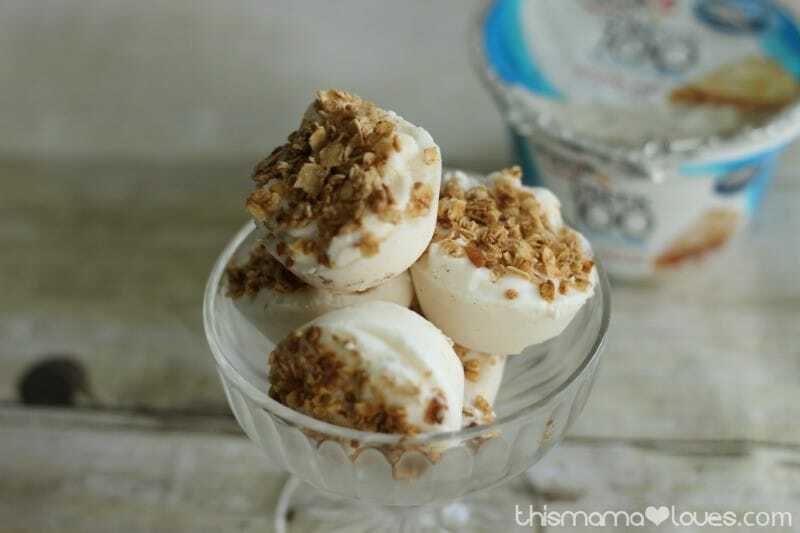 Check out these Apple Cobbler Yogurt Bites by this mama loves. I love this idea! 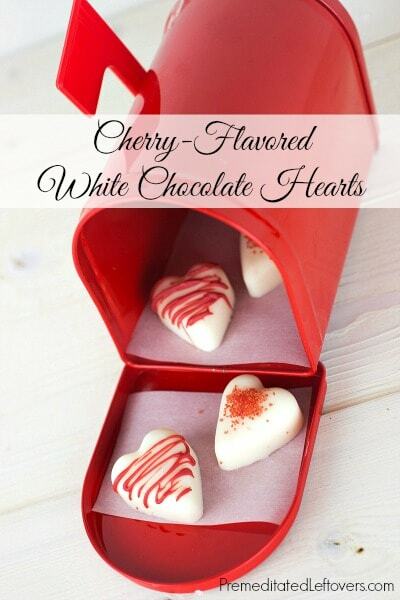 These Cherry Flavored White Chocolate Hearts are the perfect gift by Premeditated Leftovers. 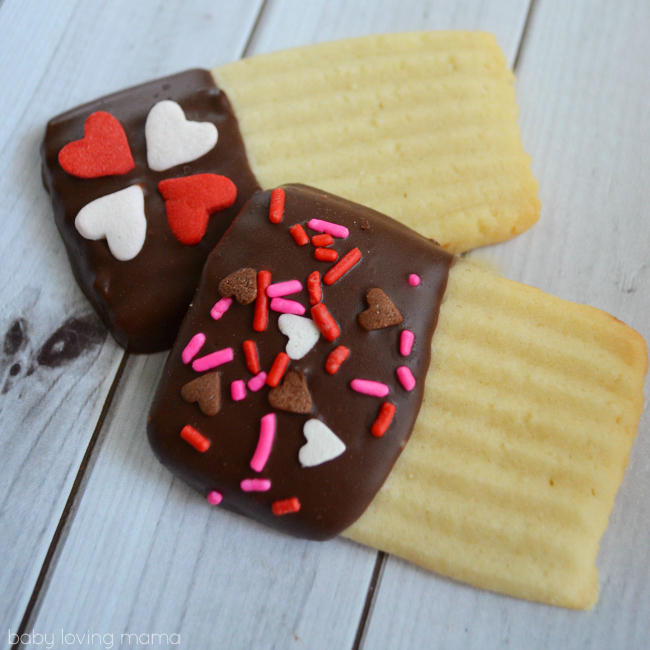 Baby Loving Mama shared these fun Chocolate Dipped Spritz Valentine's treats. Thanks for featuring my white chocolate hearts! Off to look for more Valentine's Day inspiration! 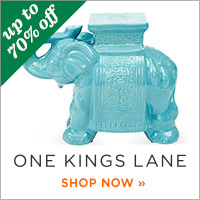 Kathy, thank you for hosting and hope you're enjoying your weekend! I am SO hungry at 8ish in the morning. Your Hawaiian sliders feature looks amazing and a must try for Superbowl! Thanks for hosting Kathy. 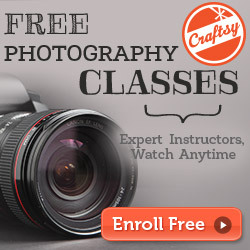 Hi Kathy, I jumped in the party late last night and signed off without thanking you for hosting your weekly party. It is so much appreciated and I'm glad when I have something to share! Oh wonderful! 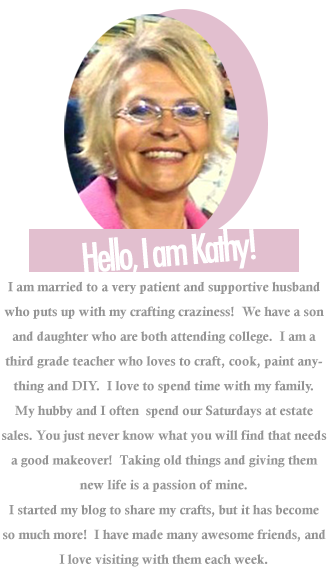 Features and lots of Valentines posts here, so much inspiration dear Kathy. Thank you so much for the great party my friend. Thanks so much for hosting the fun party!